Halloumi is a cheese indigenous to Cyprus. It is traditionally made from a mixture of goat's and sheep's milk. The cheese is white, with a distinctive layered texture, similar to mozzarella, and has a salty flavour. It is stored in its natural juices with salt-water. Fresh sliced halloumi is used in cooking, as it can be fried until brown without melting due to its higher-than-normal melting point, making it a good cheese for frying or grilling, as an ingredient in salads, or fried and served with vegetables. 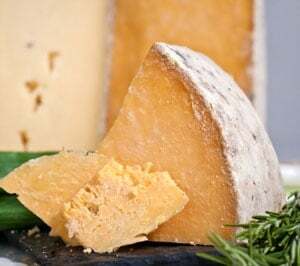 Leyden cheese has the additional ingredient of creamy buttermilk and is a deliciously firm, subtly spicy tasting dairy treat, unique in its flavor because of the cumin and caraway seeds used to season it. As Leyden cheese ages, the cumin seeds draw out whey from the curds, so it has a drier, firmer texture than Edam. The cumin provides an aromatic flavor that contrasts well with the creamy, nutty character of the cheese. Its spicy tang makes it a delicious snack, especially when served with a dark bread and beer. In Holland it is known as Cumin cheese, but due to it’s popularity around the city of Leiden it is exported as Leyden.  Provolone is an all-purpose cheese used for cooking, dessert purposes and even grating. It is traditional, creamery, stretched, curd cheese. This cheese appears in various shapes. The thin, hard rind is golden-yellow and shiny, sometimes waxed. 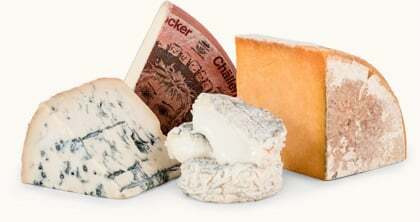 Provolne cheese can be of various types. Dolce (mild Provolne) is aged for two to three months, and is supple and smooth and generally used as a table cheese. We prefer, and have sent you provolone aged for six months to two years; you'll find it darker with small holes and a spicier overall flavor.